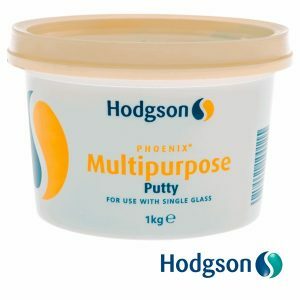 Our Glazing Butyl Putty by Hodgson can be used as part of a bead glazing system for installing sealed units to timber frames. 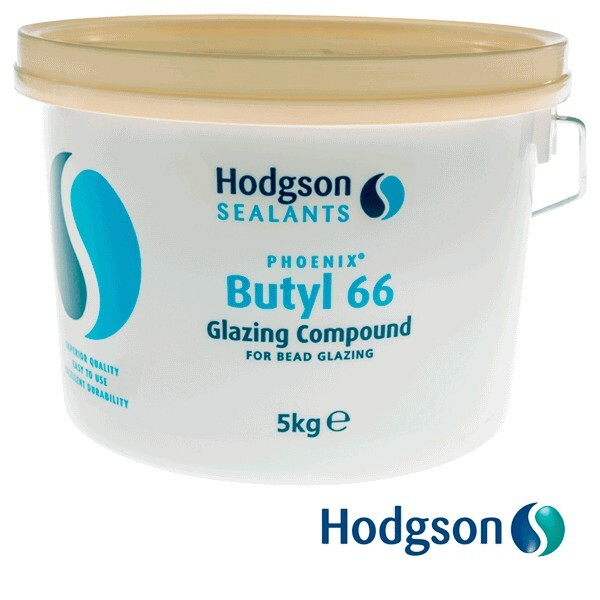 Or as a sole bedding compound for bead glazing of single glass into timber frames and steel frames. Conforms fully to all relevant industry standards for installing sealed units into timber or steel frames.